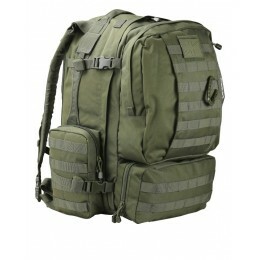 Molle tabs and compartments all over. Padded detachable waist strap radio and aqua bladder compartments. Frontal medical pouch compartment. Padded back with air flow channels. The ultimate high capacity recon pack. 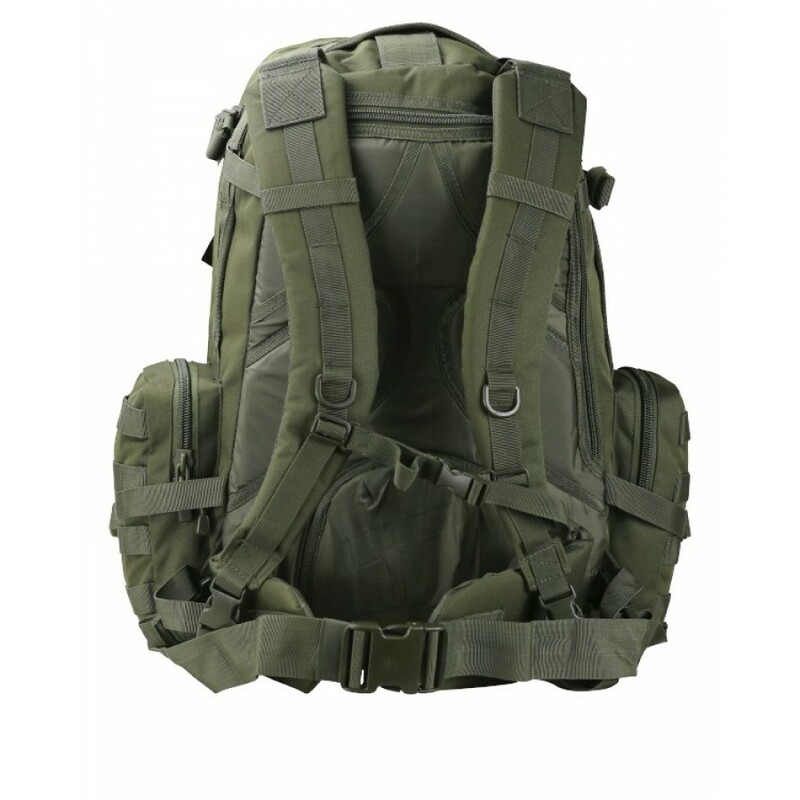 Made from 1000D waterproof Cordura.